It’s all about kings and queens today as Joan Nathan stops by for a visit. 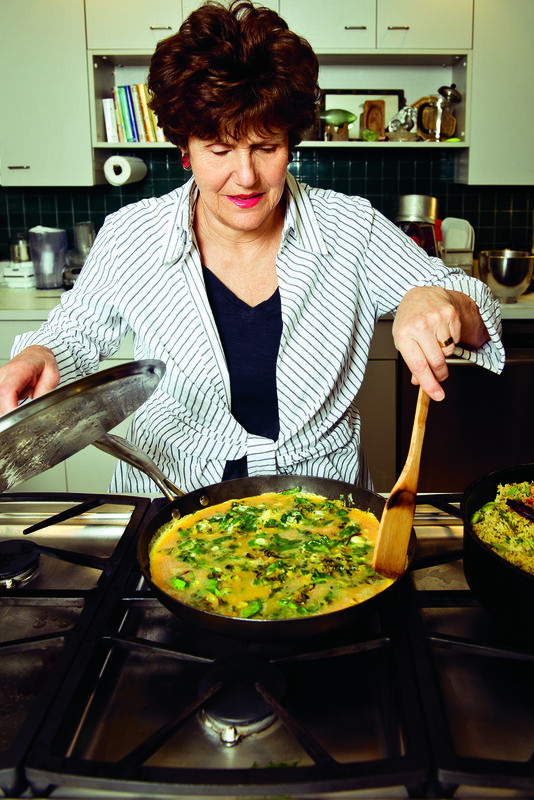 Known as “The Queen of American Jewish Cooking,” Joan has written a new cookbook called King Solomon’s Table and she’s here to tell us all about it. The book and its recipes were inspired by Joan’s travels to Israel, Italy, India, and beyond, and by King Solomon’s passion for discovery. The pages are filled with historical details and personal history, plus delicious and intriguing recipes like New Old-Fashioned Bagels, Chickpea Pillows with Onions, and Walnut-Almond Macaroons with Raspberry Jam Thumbprint Cookies. Tune in to hear more!